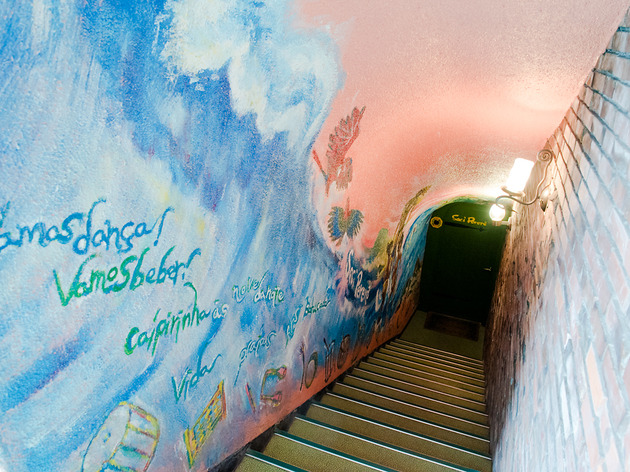 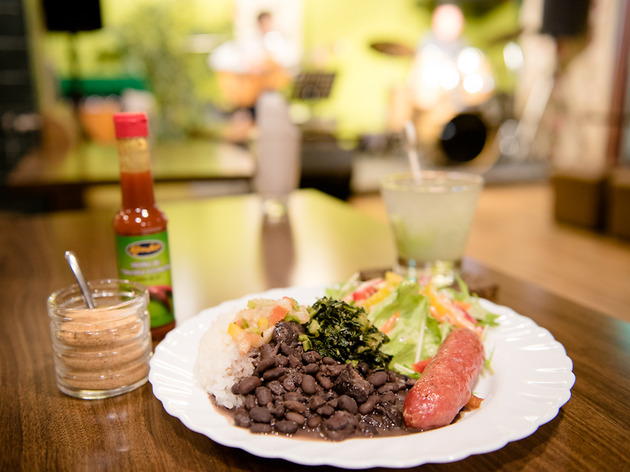 A true pioneer among Tokyo's Brazilian restaurants, this basement joint in Yotsuya has been in business since 1974 and continues to flourish on the back of its signature combo of live bossa nova and samba plus a fierce – albeit somewhat Japanised – feijoada and other delicacies from the land of order and progress. 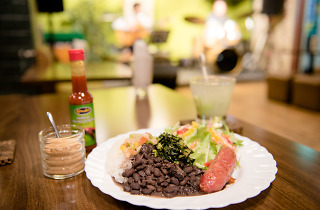 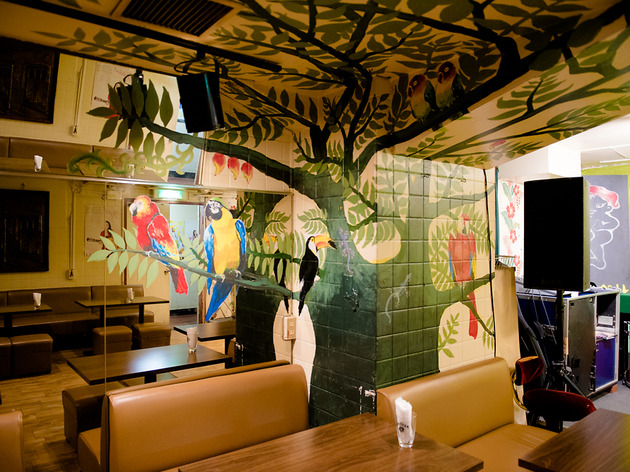 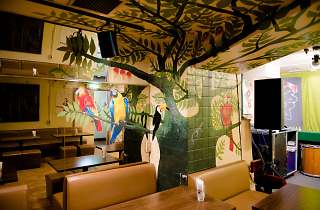 Opened by bossa nova singer Lisa Ono's father and now run by one of his other daughters, Saci Pererê is also famed for its Maria Lunch, composed of the above-mentioned feijoada alongside some kale and a linguiça sausage – the perfect accompaniment to a caipirinha. 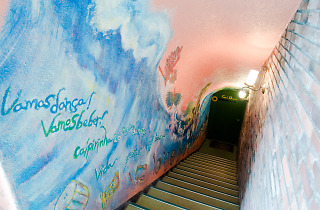 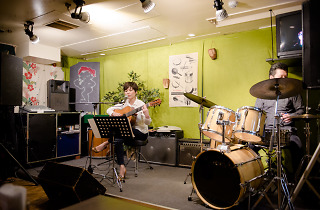 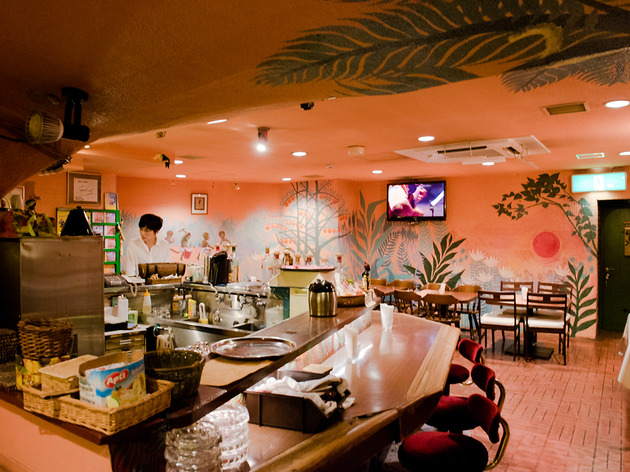 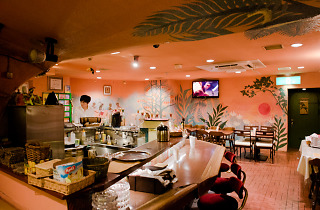 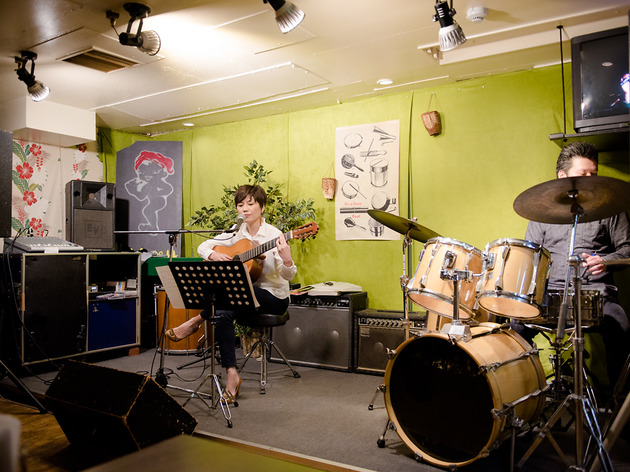 Note that gig nights see cover charges starting from ¥1,500.